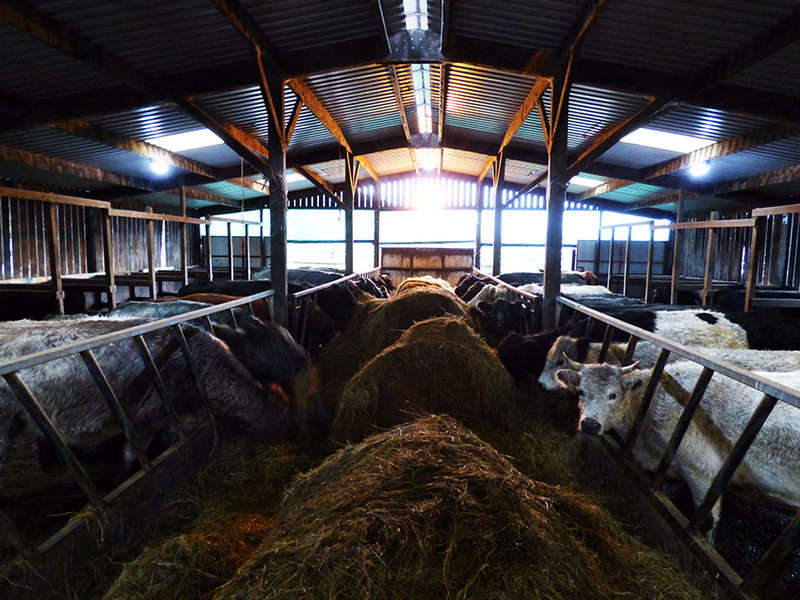 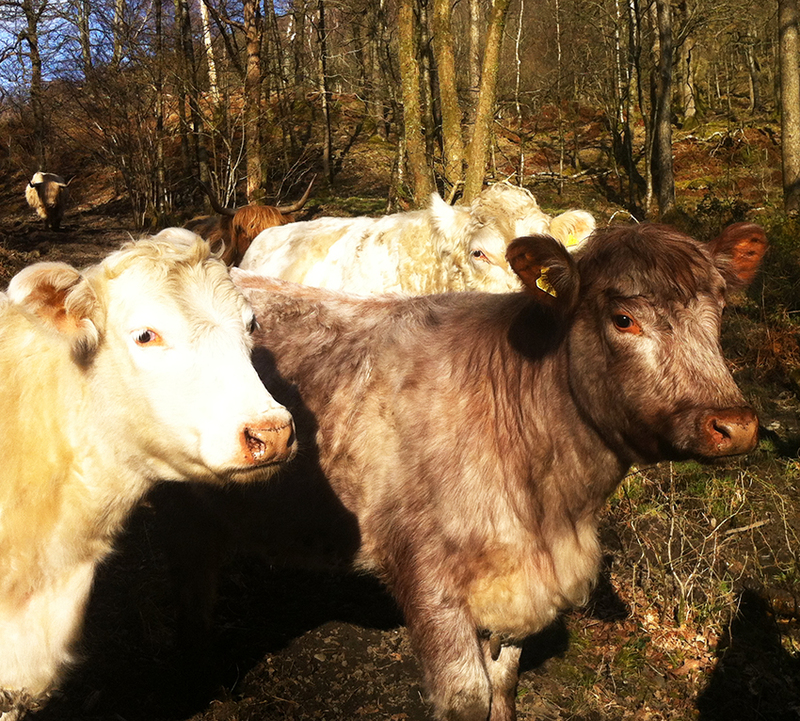 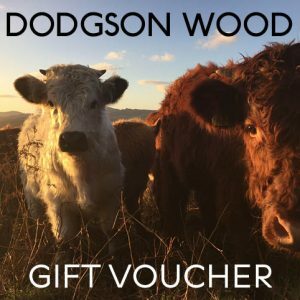 We keep all native British cattle, in particular Blue Greys and Angus and Hereford cross. 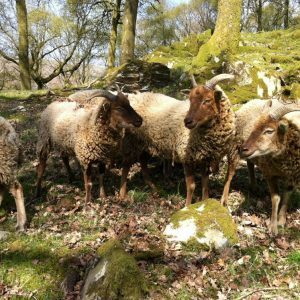 They are very hardy, living out on the fell for most of the year. 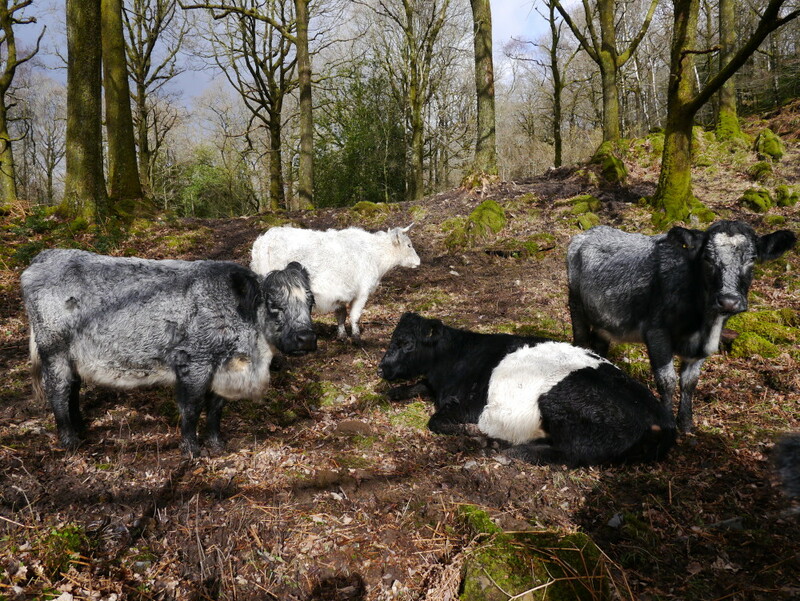 They do well on a grass-based system, they are easy to handle, calve without assistance and have good mothering instincts. 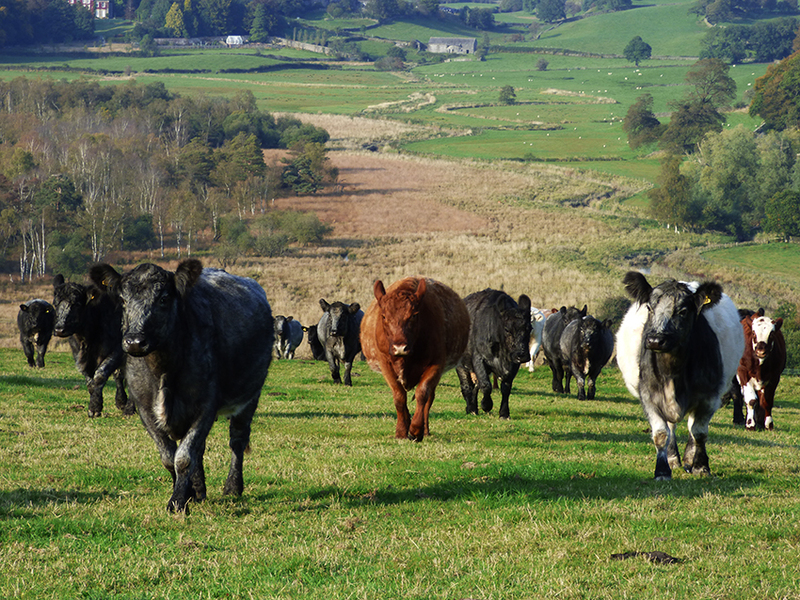 Our heifers are perfect for conservation schemes because of the above attributes as well as being resistant to ticks, free of BVD, Johenes and IBR. 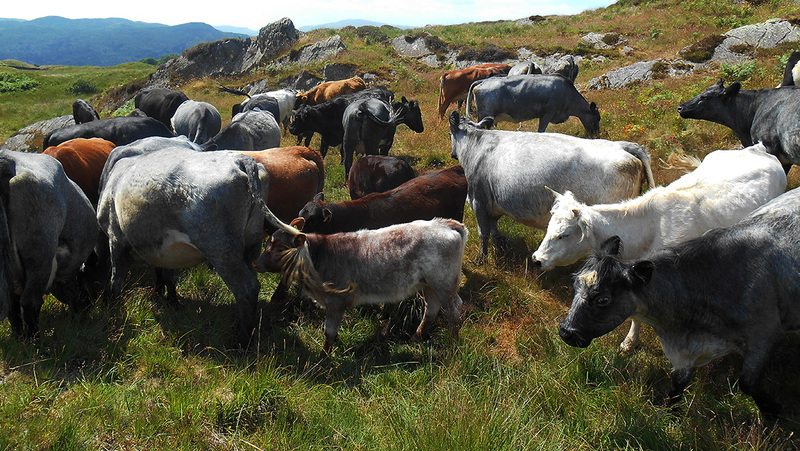 Our store cattle finish well and are available from August each year at 12 to 14 months of age. 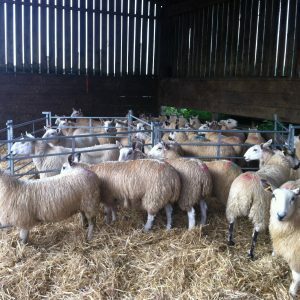 They are suitable for all the native breed schemes encouraged by major British retailers so are always in demand.